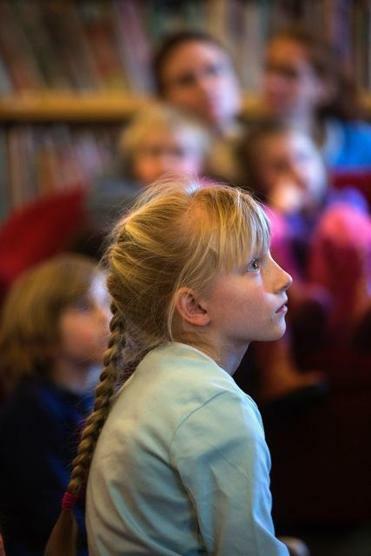 A lover of art, Julia Fettes, 8, of Springfield, (right) also reads books with a flashlight under the comforter when she’s supposed to be sleeping — and writes her own books and movie scripts. 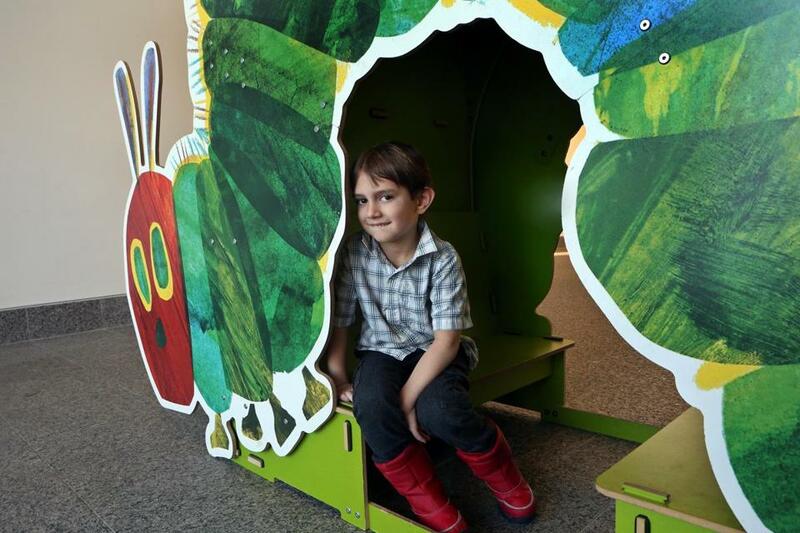 Her favorite part of her visit to the Eric Carle Museum of Picture Book Art in Amherst was hearing illustrator Jane Dyer in the reading library talk about her process of making art. No surprise there. 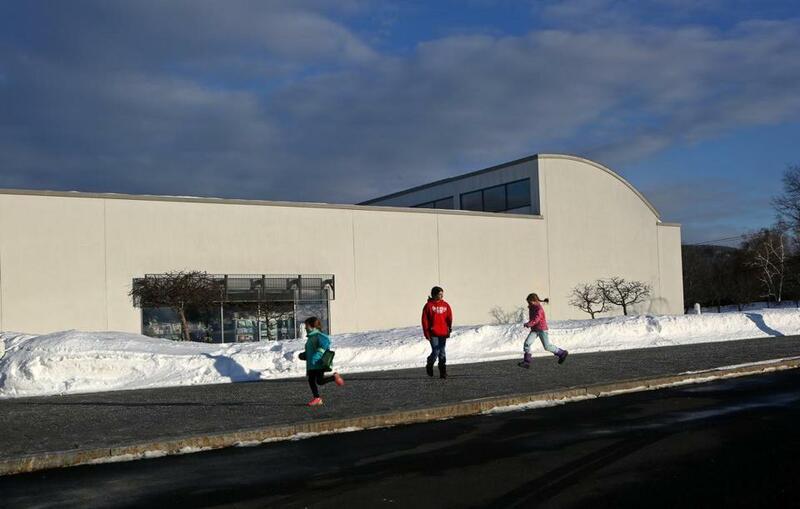 Kids ran outside the Eric Carle Museum of Picture Book Art. 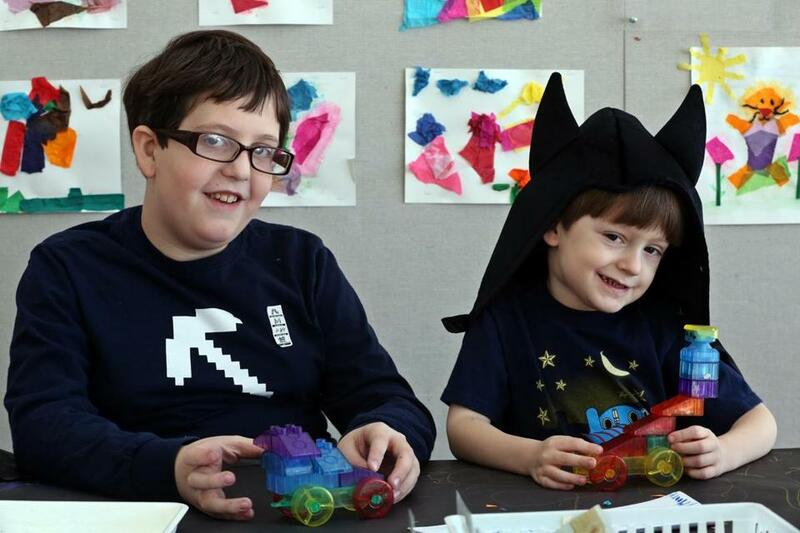 Brothers Henry Moore, 9, left, and Charlie, 5, came with their mom and two sisters from New York City to visit the museum. 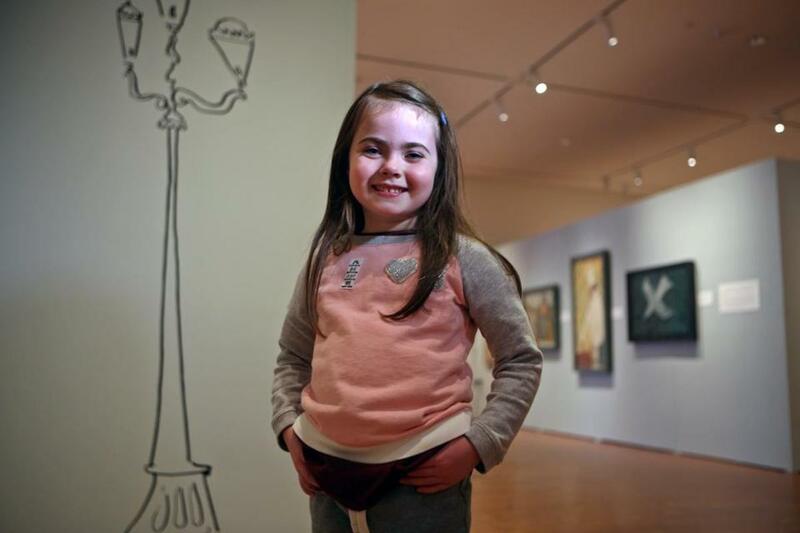 Lilly Karl, 5, of Falmouth, in the gallery showing the art of Ludwig Bemelmans. 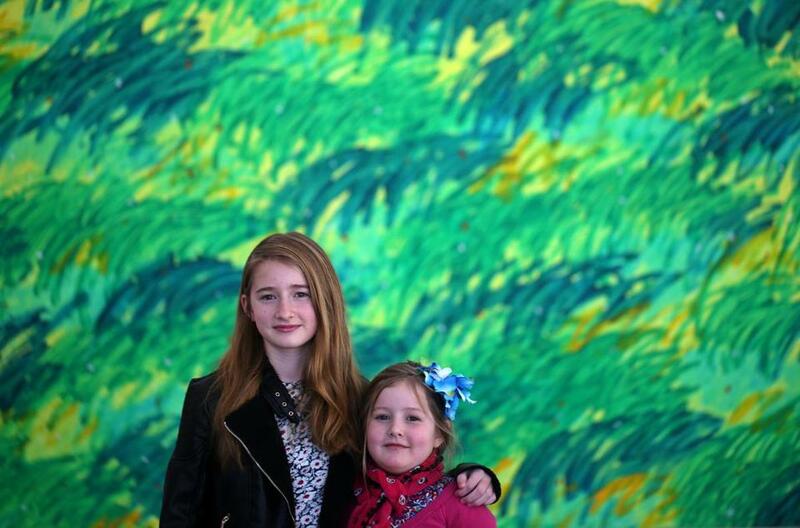 Fiona, 11, left, and Penelope McMahon, 7, of Huntington, are frequent visitors. 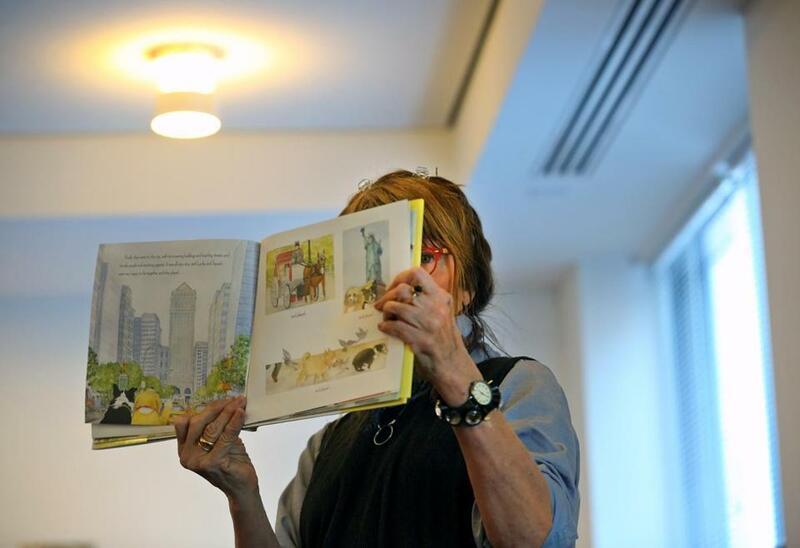 Illustrator Jane Dyer read "Lucky and Squash" by Jeanne Birdsall.